Durango Rivertrippers & Adventure Tours, founded in 1983, is one of the first river outfitters in Durango to be licensed by the State of Colorado. They offer the safest and finest whitewater rafting available in the Southwest Colorado and have a perfect safety record. They offer all the rafting trips in Durango to all ages, making Rivertrippers a great experience for the entire family! Conveniently located in the heart of downtown Durango, you will be able to begin and end your trip without the hassle of driving around town. They are proud to offer the best prices in the area, which gives their customers the opportunity to save money while still getting the experience of a lifetime on the Animas River! Be sure and check out their Mesa Verde Experience Tour, Stand Up Paddle Boards, Jeep Rentals, Rzer Rentals and much more! Located Downtown Durango. Come take a look into the lives of the Ancestral Pueblo. 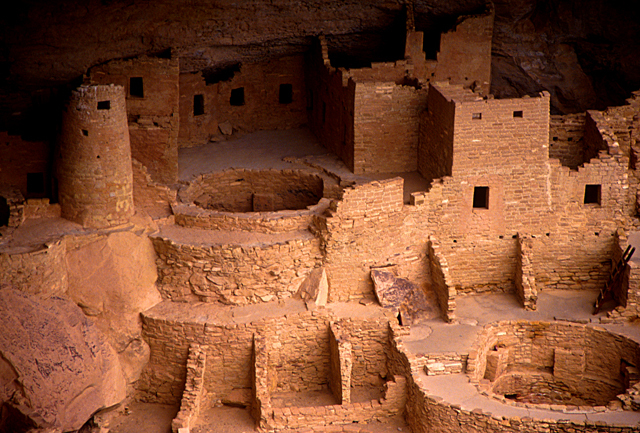 From 600 A.D to 1300 they made Mesa Verde their home. 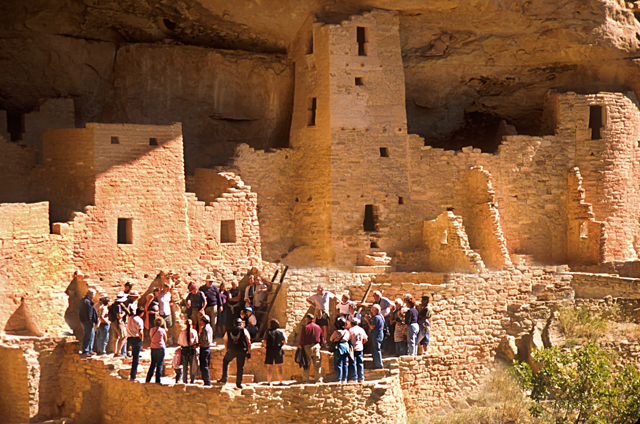 The site protects over 5,000 archaeological sites, including 600 cliff dwellings and the famous Cliff Palace. This is a trip of a lifetime. Any of our trips can be combined with our water adventures, Zip Line Tours or Train ride. Sit back and relax while our experienced, knowledgeable guides take you around the park. With their knowledge you will be able to ask questions, read ligature and listen to your own private tour of the park. You get to save gas, time and entrance fees with our guided tours. All of our vehicles are comfortable with air conditioning for those hot summer months and heated for the winter months. 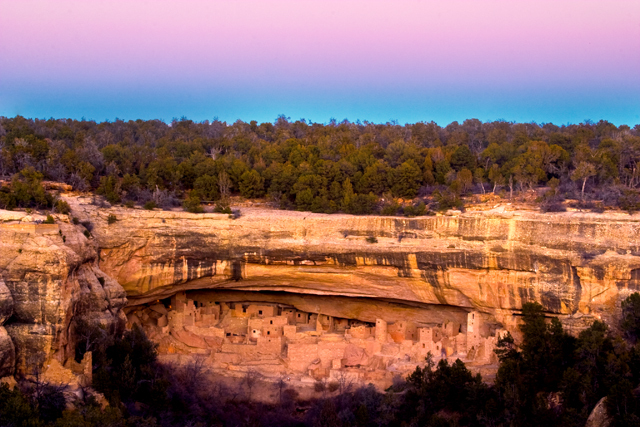 We are here to provide you the best Mesa Verde EXPERIENCE. Meet at our downtown location at 7:55 AM (724 Main Ave, Downtown Durango) or we will pick you up at your hotel for free. Check in and sign your release form. We will promptly leave once you are all checked in and head over the park entrance 36 miles from Durango, Co. This trip includes a delicious lunch from our local Durango Roasters (Vegetarian options available). We keep plenty of snacks and water for your comfort. We will return to Durango around 330 PM. Explore the majestic La Plata Mountains and Canyon near Durango on this adventure. This tour travels through La Plata Canyon and ascends to the Kennebec Pass at over 10,000ft. Along the way you will discover the old ghost town of La Plata City, an early mining town established in 1875. You will see the old frame work of the towns, foundations and even the chimney's. In addition to the local lore, you will experience breathtaking views, wildlife, waterfalls and more. This is an excellent opportunity to explore areas that are hard to reach. Our two hour trip is the short "Splash & Dash" run with about 1 hour river time. You start and finish in 2 hours from our downtown location. This Class I-III stretch of the river starts north above town and meanders downstream. During this trip you can expect to experience several rapids and historical landmarks of the Old West. After a thorough safety orientation and a few minutes on the river to get everyone situated and comfortable on the raft, the fun starts off with Rivertripper Rapid. We are very proud of this drop. We designed and built the rapid after the area was disturbed with utilities buried beneath the river bottom. It is fun as well as being a good example of how a disturbed area in nature can be aesthetically enhanced while using the natural elevation change in the river. To create wildlife habitat, a good rapid, and fun for all. We then continue onward through Main Street Bridge, Little Smelter, Smelter Rapid, Santa Rita Hole, Sawmill Rapid, K-Mart Rapid, as well as an international Whitewater race course. This is a great trip for the "Beginner" as well as the "Seasoned Adventurer", families, groups, and friends. For those looking for even more adventure try one of our inflatable kayaks. They're stable, forgiving and even more fun. Our two hour trip is the economy "Splash & Dash" run with about 1 hour river time. You start and finish in 2 hours. This Class I-III stretch of the river starts north above town and meanders downstream. During this trip you can expect to experience several rapids and historical landmarks of the Old West. For those wanting to spend a little more time on the river we suggest our 4 Hour adventure. The trip starts off with our two hour trip and continues downstream another eleven miles through the Southern Ute Indian Reservation. This stretch of the Animas River is beautiful. There are lots of opportunities to spot wildlife in the natural habitat and enjoy the scenery. Snack provided. For those wanting the full river experience we suggest our most popular 4 Hour adventure. The trip starts off with our two hour trip and continues downstream another eleven miles through the Southern Ute Indian Reservation. This stretch of the Animas River is beautiful. There are lots of opportunities to spot wildlife in the natural habitat and enjoy the scenery. Snack provided. 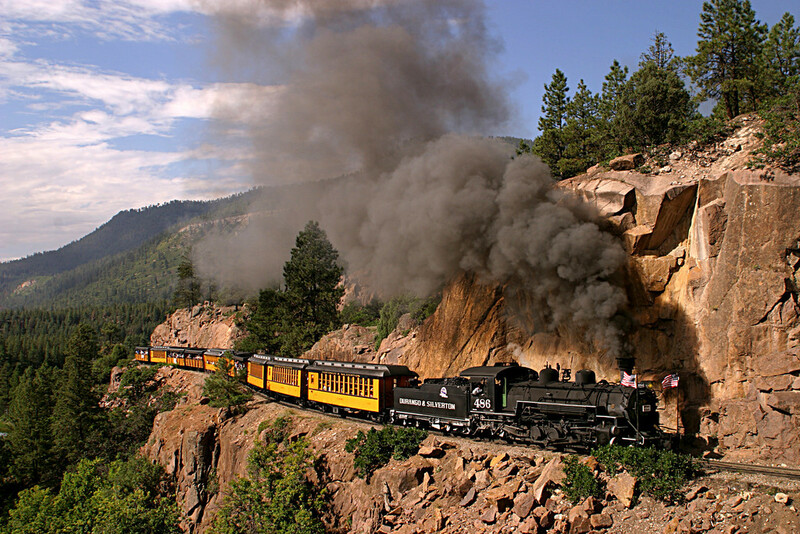 Explore the majestic La Plata Mountains and Canyon near Durango on this half day adventure. This tour travels through La Plata Canyon and ascends to the Kennebec Pass at over 12,000ft. Along the way you will discover the old ghost town of La Plata City, an early mining town established in 1875. You will see the old frame work of the towns, foundations and even the chimney's. In addition to the local lore, you will experience breathtaking views, wildlife, waterfalls, and more. This is an excellent opportunity to explore areas that are hard to reach. 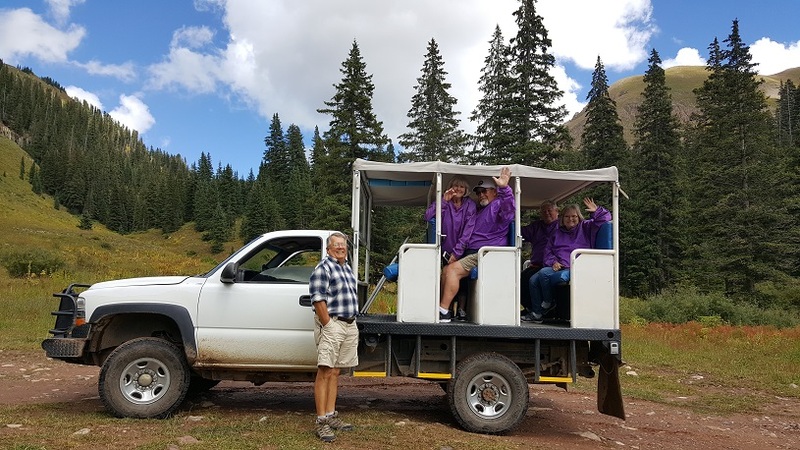 Allow our experienced guides take you and you can sit back and relax in our comfortable vehicles. Explore the majestic La Plata Mountains and Canyon near Durango on this half day adventure. 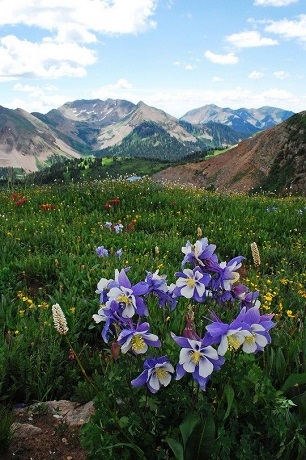 This tour travels through La Plata Canyon and ascends to the Kennebec Pass at over 12,000ft. Along the way you will discover the old ghost town of La Plata City, an early mining town established in 1875. You will see the old frame work of the towns, foundations and even the chimney's. In addition to the local lore, you will experience breathtaking views, wildlife, waterfalls, and more. This is an excellent opportunity to explore areas that are hard to reach. 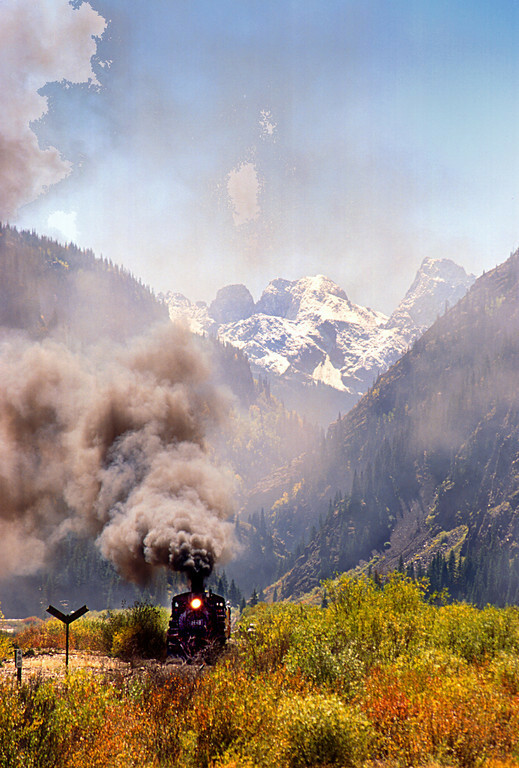 Departing from Durango you will travel to along the scenic byway picturesque Silverton, Colorado. We will stop at our office in Silverton for a orientation before boarding our open air 4x4 where you will explore Colorado's pristine high country. 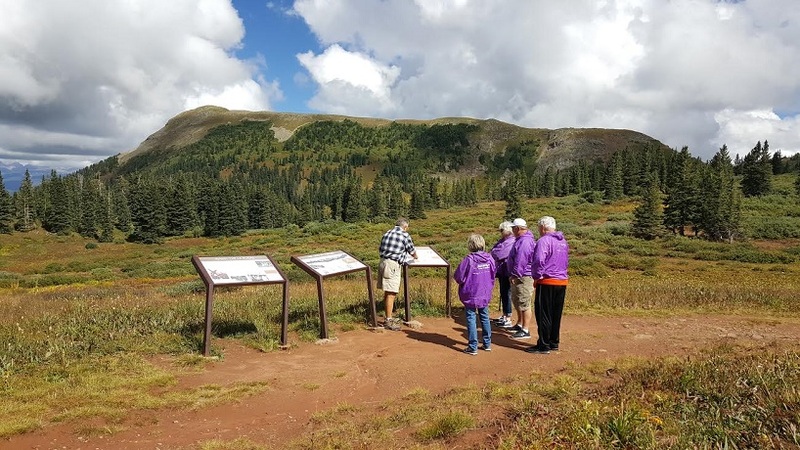 This tour travels through Picuayne Gulch then drop down Californa Gulch as we head over the famous Animas Forks as well as other famous mining ghost towns above Sliverton, CO. 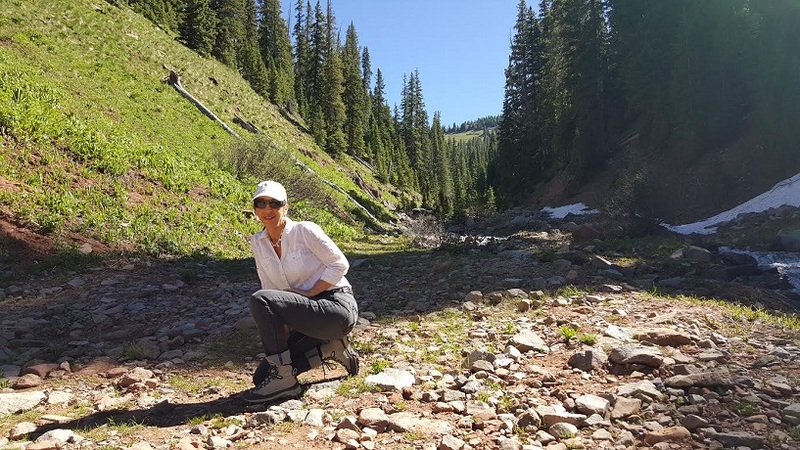 Along the way you will discover the old ghost town of Animas Forks, an early mining town established in 1800's as well as be shown our own private mining claims along the way. You will see the old frame work of the towns, foundations and even the go inside the old buildings. In addition to the local lore, you will experience breathtaking views, wildlife, waterfalls, and more. If youâ€™re looking for a wonderful way to explore the beautiful scenery of Colorado, consider renting a Polaris RZR (UTV) from Durango Rivertrippers & Adventure Tours. 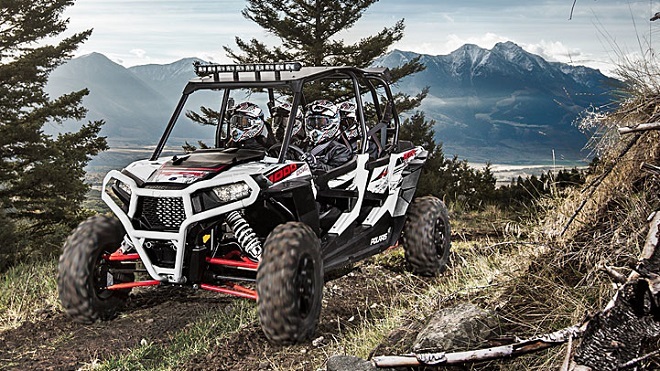 Whether youâ€™re planning a trip to Durango or Silverton this fall, or youâ€™re in the process of mapping out a vacation for next summer, youâ€™ll love cruising through the mountains on one of their high-quality RZRâ€™s (off-road vehicle). When you sign up for a RZR self-guided tour with Durango Rivertrippers & Adventure Tours, you will have the freedom to create your own back-country trip equipped with helmets, fuel, safety instructions, a map of Durango, and directions. 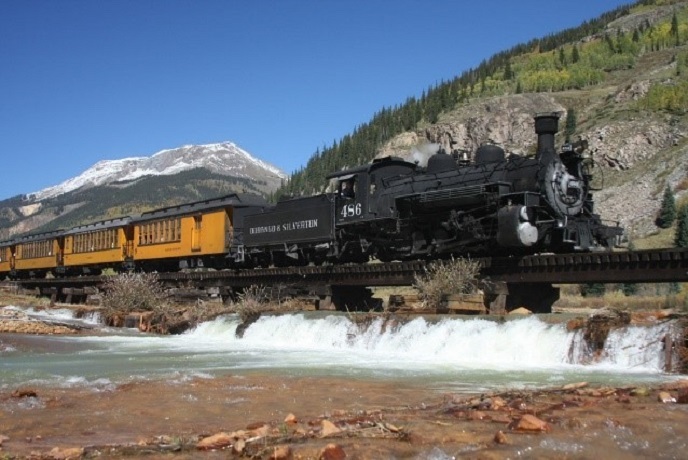 You can enjoy cruising through the ghost towns above Silverton for a beautiful 12,000-foot view of the mountains. 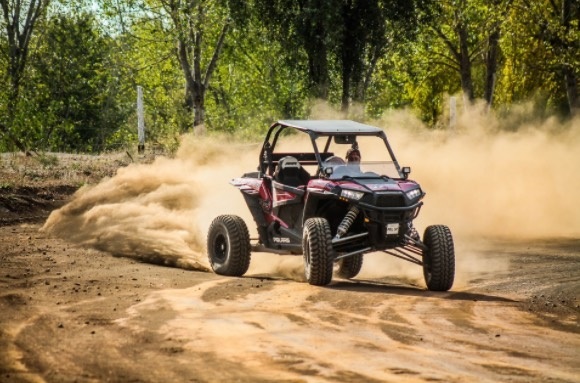 Their RZR rentals give you the unique opportunity to have your own private adventure at your own speed. Raft and Jeep through beautiful Southwestern Colorado! Enjoy a 4 hour raft trip with snack on the Lower Animas then spending another 1/2 day on the Jeep trails of Durango. Meet at Durango Rivertrippers & Adventure Tours at 724 Main Ave., in downtown Durango, Colorado, 10-15 minutes before departure. They are located just 1 building south of Durango Roasters in a Kiosk on the east side of the street. This shuttle is perfect for the 10:00 AM RZR self-guided tour and one-way train combo package. Depart Silverton at 1:45 on our shuttle and arrive in Durango at 2:45. Then go rafting at 4:15pm. Our two hour trip is the short "Splash & Dash" run with about 1 hour river time. You start and finish in 2 hours from our downtown location. This Class I-III stretch of the river starts north above town and meanders downstream. During this trip you can expect to experience several rapids and historical landmarks of the Old West. Explore the majestic La Plata Mountains and Canyon near Durango on this adventure. This tour travels through La Plata Canyon and ascends to the Kennebec Pass at over 10,000ft. Along the way you will discover the old ghost town of La Plata City, an early mining town established in 1875. You will see the old frame work of the towns, foundations and even the chimney's. In addition to the local lore, you will experience breathtaking views, wildlife, waterfalls, and more. This is an excellent opportunity to explore areas that are hard to reach.